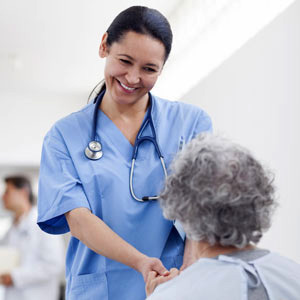 At HCA, you'll find that caring extends to both our patients and our employees. 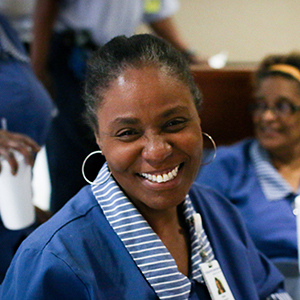 We support our employees to ensure they can put patients first. We are committed to each other because when we join together, our patients are cared for in the safest and most compassionate way. Are you looking for an employer with many different career options and a people-focused culture? If so, you’ve come to the right place. We know as a leader in your field, you have dedicated your life to the practice of nursing and we want you to join us in advancing nursing through innovative practices, performance improvement, and implementing quality initiatives that will make a difference in the lives of our patients. When you join our family of nurses, the opportunities available to you are endless. 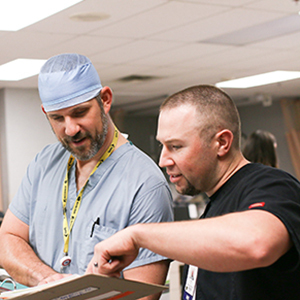 Our hospitals offer competitive salaries and great benefits. Being a part of the much larger HCA system provides individuals the ability to transfer within more than 250 hospitals and freestanding surgery centers located in 21 U.S. states and the UK. This is a great advantage for those whose lives take them to different parts of the country. No matter where you start, you have many career options. We focus on keeping benefits fair, smart and competitive with a full package of rewards that support your health, life, career and future. As part of our commitment to a healthy work/life experience, HCA rewards our employees with comprehensive health and wellness benefits, financial and retirement planning support, and time away from work options. Education and preparation are two key elements in providing the high-quality care that is delivered in our hospitals every day. Our employees have the opportunity to obtain a higher level of education through our educational reimbursement plan., We also offer options to help with work/life balance as well as Supervisory and Leadership courses to help individuals advance their careers. "HCA strives to build a culture that puts not just patients, but also employees, before all else." HCA-affiliated nurses and the passion they bring to their practice each day is the cornerstone of our mission to provide exceptional care to our patients.